University of Canberra researchers are looking for Canberra women with hip pain to take part in a study to help alleviate the problem. 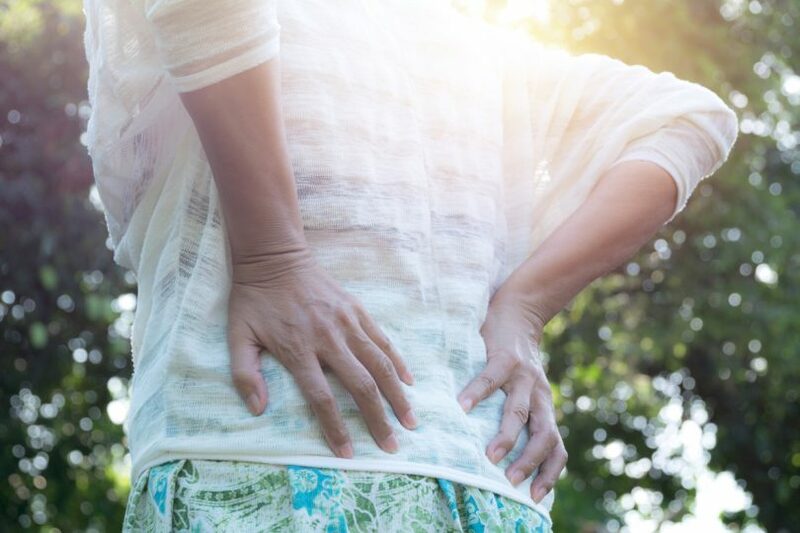 University of Canberra researchers are conducting a study aimed at alleviating debilitating hip pain in women – a condition affecting one in four females over the age of 50. And they are looking for Canberra women with hip pain to take part in the research which will investigate whether orthotic inserts can effectively address the problem. The condition researchers are investigating is called Greater Trochanteric Pain Syndrome (GTPS) (previously known as ‘bursitis’) and is experienced in the outside of the upper thigh. It is known to greatly affect quality of life by limiting the ability to walk or engage in exercise or other physical activity, and can also result in sleep deprivation. Dr Fearon said that GTPS is caused by tissue damage, which can result from poor positioning of the foot when walking. Bachelor of Physiotherapy student Jayden Hunter will investigate whether using shoe inserts (orthotics) can alleviate this hip pain by adjusting foot positioning, and reducing the strain on muscles and tendons while walking. “Currently, the most common form of treatment for GTPS is a cortisone injection,” said Dr Fearon. “This doesn’t address the underlying problem and multiple cortisone injections can have a detrimental effect on cells. The University of Canberra research team is looking for women with hip pain to take part in the study.